Get the Betfair Casino app today on iOS & Android. Play from anywhere in NJ when you download the app. Plus, snag a nice welcome offer when you open a new account. Our Betfair Casino app review revealed a lot to like. Still, if you’re looking for a true Betfair mobile app, you’ll be limited in what types of games you can play. Thus, we still prefer the desktop site over the app. 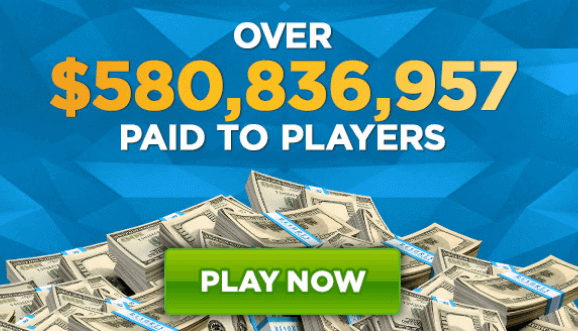 What games are offered at Betfair Casino? What Betfair Casino promos are there? There are two perks to signing up for the Betfair app: bonus cash and a cash match. Though not an amazing perk, Betfair will reward you with $10 in-game money simply by registering. That way, you can get started on the Betfair mobile app without paying any of your own money. One of the high points of our Betfair Casino app review was finding the generous welcome bonus based on your first deposit. The casino will give you credit for a full 100% of your initial payment, up to $2,500. If you deposit $10 to play with, they’ll match your deposit so that you’ll have $20 in-game. If you can afford to deposit $2,500, you’ll have $5,000 to wager in games. Note that the credit you receive on your first deposit is in addition to the $10 signup bonus. So, if you registered an account and deposited $10, your in-game balance would be $30 starting out. 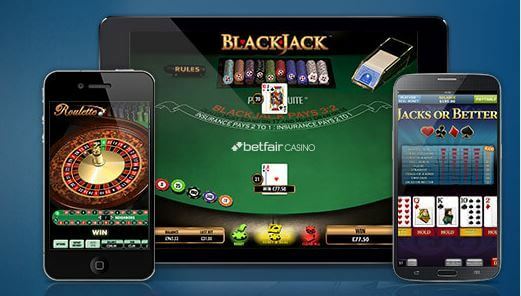 We found that the Betfair mobile app has a plethora of games for you to choose from, including some of your favorites. As you can see below, slots, table games, and more are all available at Betfair Casino. The Betfair mobile app has all the popular game types and themed Slots that you’ll enjoy. You can play all of these Betfair mobile app games on your own, or join a live game. An interesting feature we turned up in our Betfair Casino app review was the opportunity to be on virtual sports. Unlike betting on pro or college sports, or even fantasy leagues, these sports games are pure computer programs. Like a video game, you can watch the digital competitors play and bet on which player or team will win. These games can be fun to see if you can figure out the computer algorithm to determine your best odds of winning. Besides the Welcome Bonus, there are a couple of smaller promotions that you can advantage of on the Betfair app. 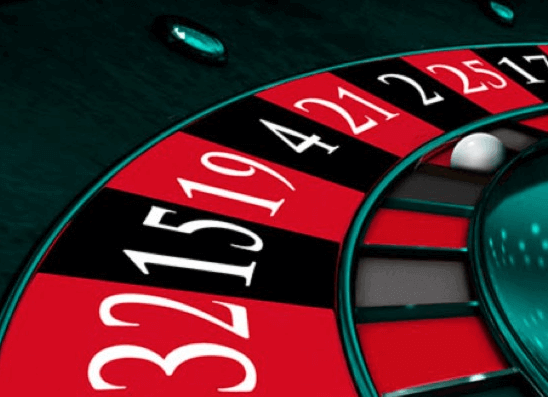 Make sure to read our full rundown of the Betfair Casino promo codes. This is an interesting referral program that the Betfair mobile app started. If you send a friend an email invitation, they’ll receive an extra $10 credit, doubling their signup bonus if they register an account. If they then deposit $25 or more on their first payment, you’ll receive a bonus $25. While not the most impressive feature we found in our Betfair Casino app review, the game of the week will give you a small bonus if you’re a high roller. All you need to do is wager $250 on the game of the week in a single day, and you’ll receive a $5 in-game bonus. During the course of our Betfair Casino app review, we found that it’s best to play on a computer as there are fewer games available on the Betfair mobile app. The mobile app is available for iOS and Android devices, though some older devices may not support the current app versions. You will also need to install a plugin for either your phone or computer to prove you are within New Jersey State borders. You can fund your Betfair app account with a Discover, Visa, or MasterCard credit card. You can also deposit funds directly from your bank account, via a wire transfer, a check deposit, or an in-person cage deposit. Some users may want to be able to play in higher stakes games, or play more frequently than the regular deposit amounts allow. During our Betfair Casino app review, we found that Betfair actually issues their own VIP card to meet the needs of big spenders. You can also use your Betfair VIP card like a regular Discover card. Staff members answer email questions 24/7. Other staff members are available for Live Chat or via Phone during selected hours. You can log on to the Betfair mobile website to chat with a customer service representative anytime from 9:00am. to 2:00am EST. They are also available via phone from 9:00am to 2:00am EST. Call 877-689-0662. A reduced number of staff members answer email questions around the clock. The address is support@betfaircasino.com. Be sure to include your username in your email if you already have a Betfair app account so that they can answer your question more directly. Our Betfair Casino app review found a lot to like about this site. It’s definitely better to play on your computer, though, and we would like to see more games available on the app version.